March 18th, 2019. Greetings Splash! Families & Friends! 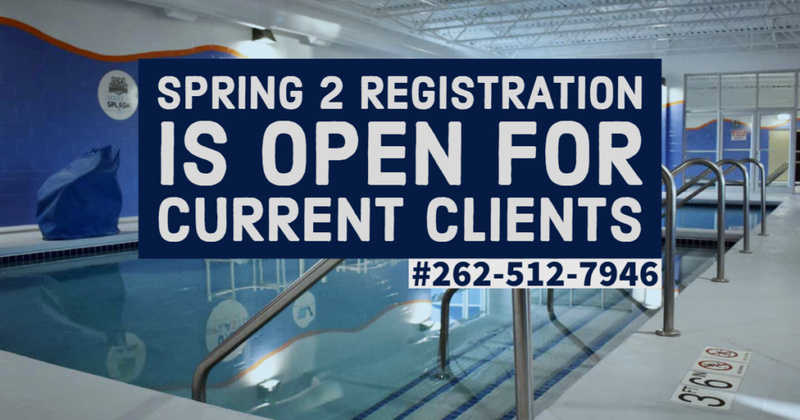 Just a reminder that our 2019 Spring 2 registration is open for our current Spring 1 clients. Please give us a call at #262-512-7946 or stop by the front desk this week after your lessons, if you would like to register. 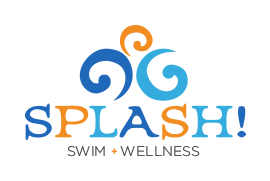 Spring 2 will begin on April 29th, 2019 & will run for both 6 & 7 weeks. Next week our Spring 2 general registration will open for new and returning families. Thank you!